The recent financial crisis and the difficulty of using mainstream macroeconomic models to accurately monitor and assess systemic risk have stimulated new analyses of how we measure economic activity and the development of more sophisticated models in which the financial sector plays a greater role. 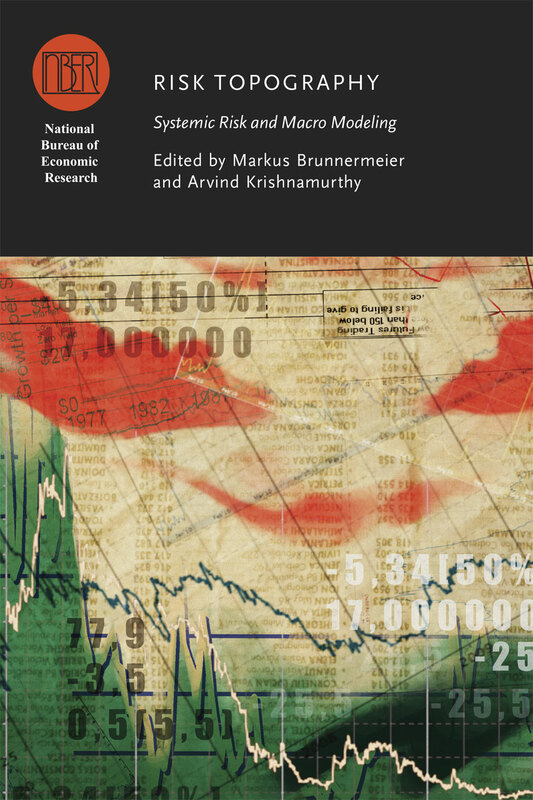 Markus Brunnermeier and Arvind Krishnamurthy have assembled contributions from leading academic researchers, central bankers, and other financial-market experts to explore the possibilities for advancing macroeconomic modeling in order to achieve more accurate economic measurement. Essays in this volume focus on the development of models capable of highlighting the vulnerabilities that leave the economy susceptible to adverse feedback loops and liquidity spirals. While these types of vulnerabilities have often been identified, they have not been consistently measured. In a financial world of increasing complexity and uncertainty, this volume is an invaluable resource for policymakers working to improve current measurement systems and for academics concerned with conceptualizing effective measurement. 16. Systemic Risks in Global Banking: What Available Data Can Tell Us and What More Data Are Needed?